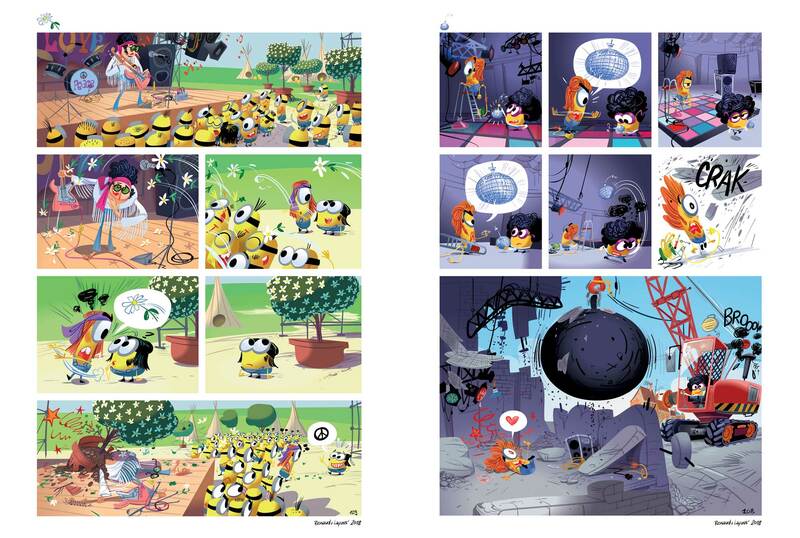 Titan Comics have a new Minions series coming out. 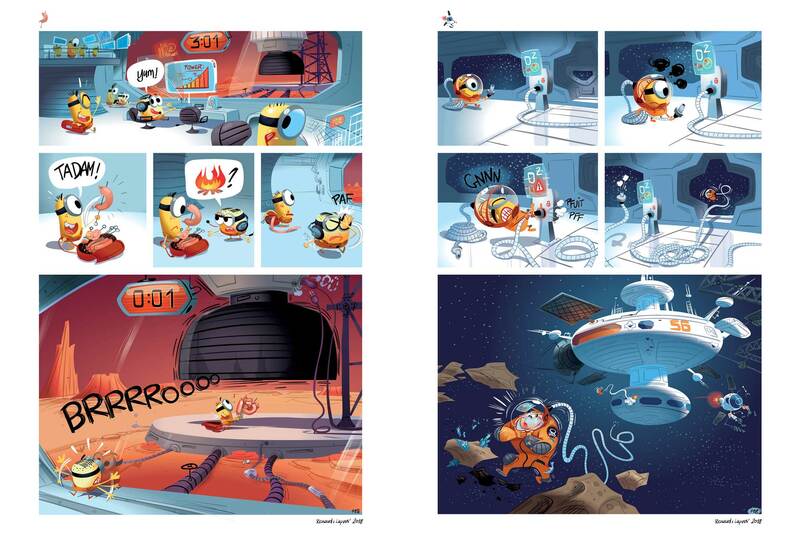 It’s written by Stephane Lapuss and illustrated by Renaud Collin. 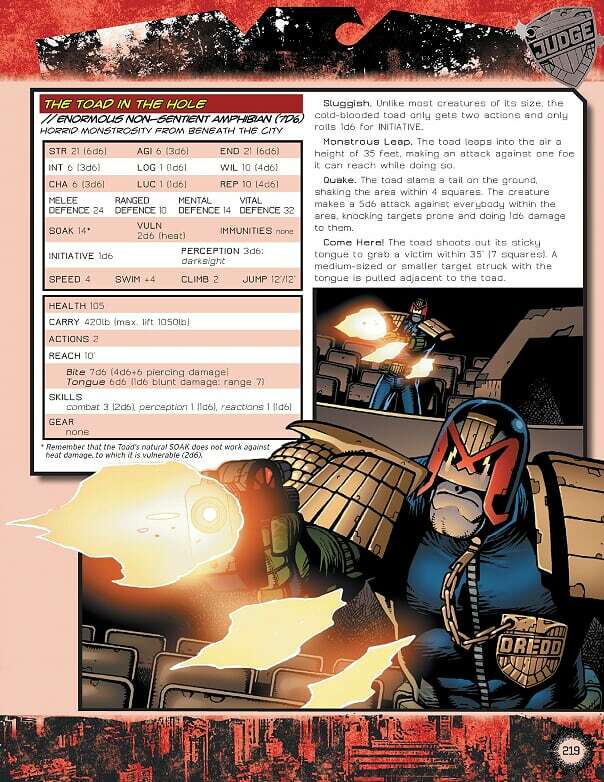 This team have worked together before on Minions: Evil Panic. 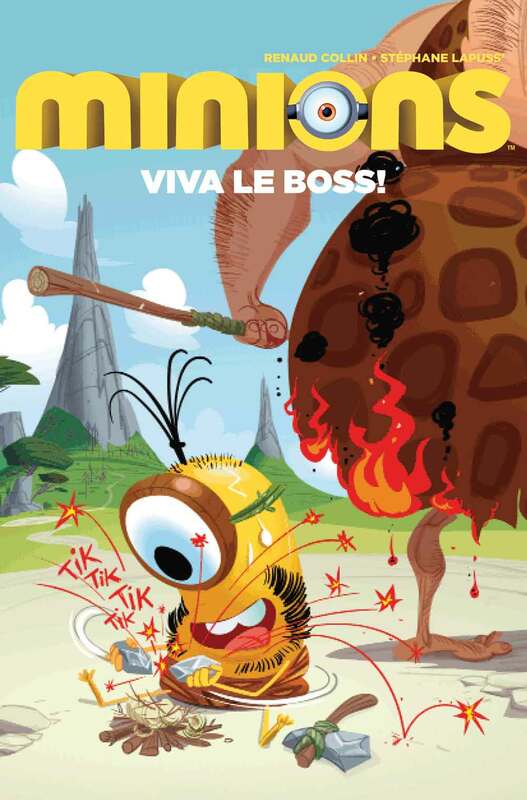 The premise of Minions Viva Le Boss is a familiar one. 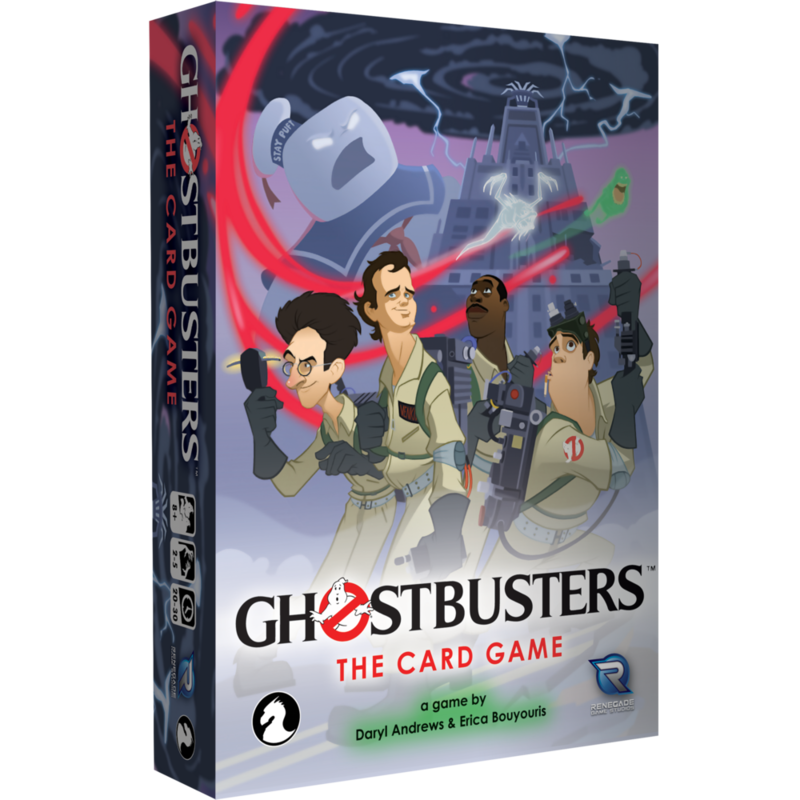 The yellow Minions are in search of a master and they want a really villainous one. But will they succeed? 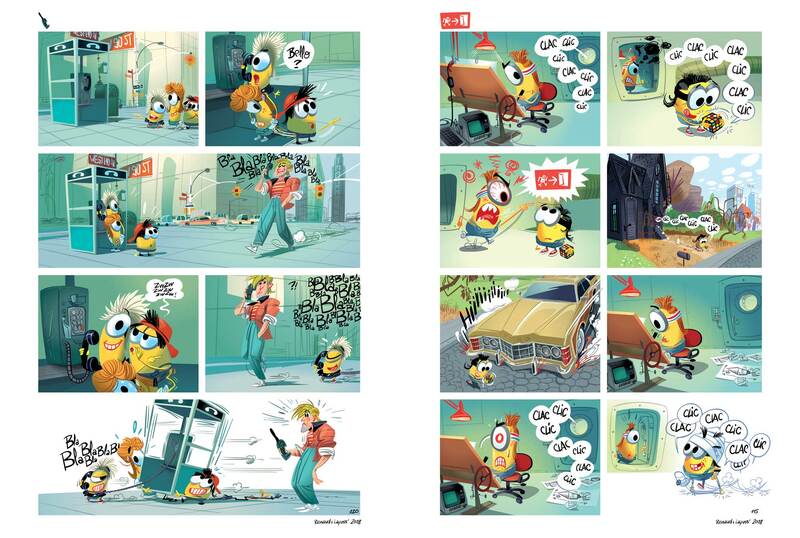 In the series, readers follow the Minions through history as their search continues. 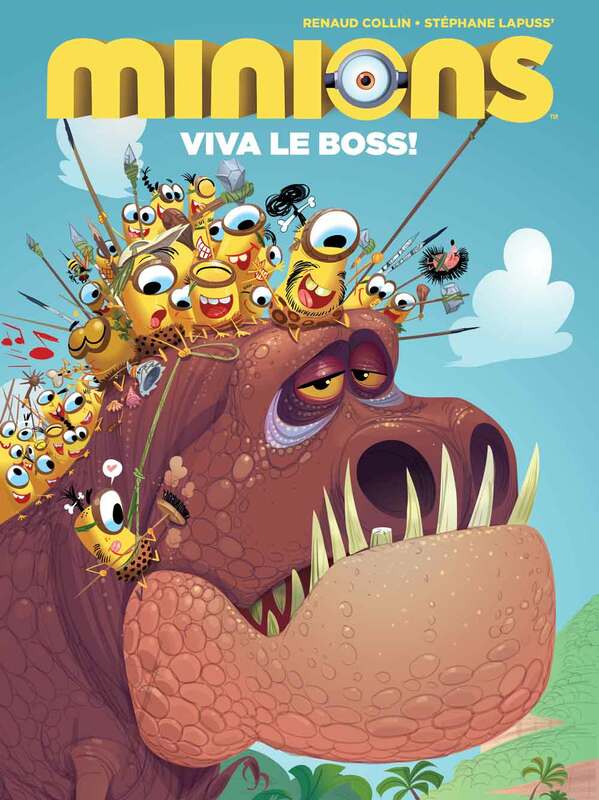 Amazon lists the launch date of Minions #1: Viva Le Boss on the Kindle as 14th November and 27th November. The Minions 2 movie is due out in 2020.